Employed in an executive capacity since the age of 27, it was a matter of when, not if, the entrepreneurial Severin Weiss would run his own company. Severin Weiss is no stranger to the C-suite. 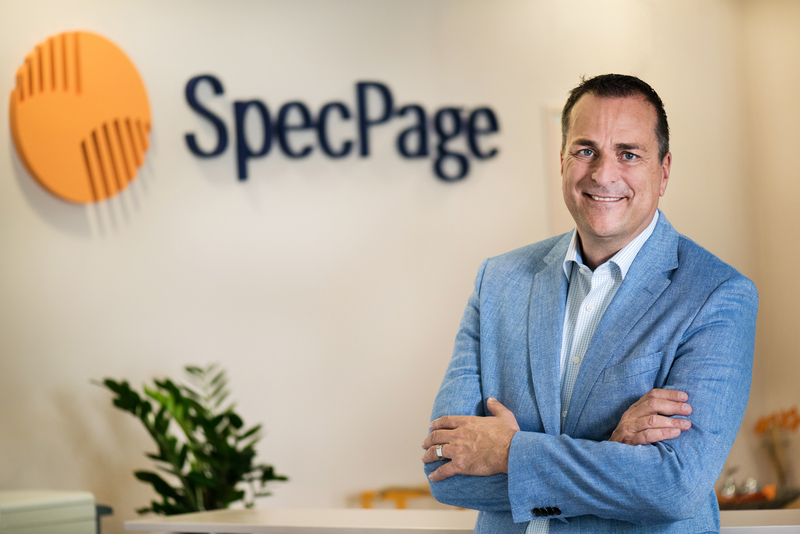 Currently the CEO and chairman of SpecPage, his first CEO appointment came at the tender age of 27, and the Swiss entrepreneur and business developer has held executive positions ever since. He admits, however, that the big difference between his past and present posts is that this is the first time his own money has been involved. “Before SpecPage, I did manage businesses on behalf of other investors,” he tells The CEO Magazine. He's on the phone from Florida, where the Swiss-headquartered business has its US base. It's also where Severin spends a significant percentage of his time to support business expansion. Yet it was a step the Lucerne native was more than prepared to take. The result of his hard work and dedication, SpecPage provides integrated software solutions and online catalogues for the food and beverage industry. “Our products simplify complex innovation processes and ensure resources are used effectively,” he says. 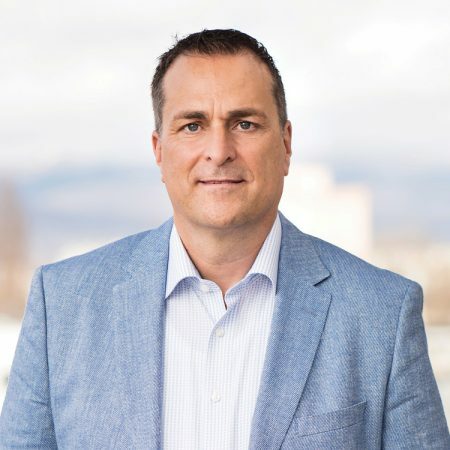 The company is, in his words, the only Product Data Management (PDM) and Product Life Management (PLM) software provider to offer a global enterprise solution out of the box dedicated to the food and beverage industry. When you consider the consumer-led increase in demand for greater transparency in food labelling and nutritional information, it is easy to appreciate why the past decade has seen such exponential growth for the company. “Initially we were purely focused on the Swiss and German markets. The first real push came in 2010 when we expanded across Europe and then, 2 years later, globally.” The past 3 years have seen the company record close to 50% organic growth each year. It currently has a staff of 90 and more than 300 clients, including household favourites such as Nestlé, Mondelez and Lindt. This expansion hasn’t come without its share of trials, however. “I’m sure I’m not the only CEO to say that liquidity management in a fast-growing company has been my biggest challenge. Even when you are cash-positive and making a profit, it still needs to be in line with the growth rate or else you cannot finance the liquidity you need to fuel further growth,” he says, before adding that this has been closely followed by the challenge of ensuring the company structure keeps apace with its rapid expansion. Our innovation is driven by our customers because they are the innovators. The company completed its inaugural acquisition in 2015 and, according to Severin, this experience only served to whet its appetite for more. We are focusing on building strategic partnerships with sales partners that will allow us to upscale faster than ever before. 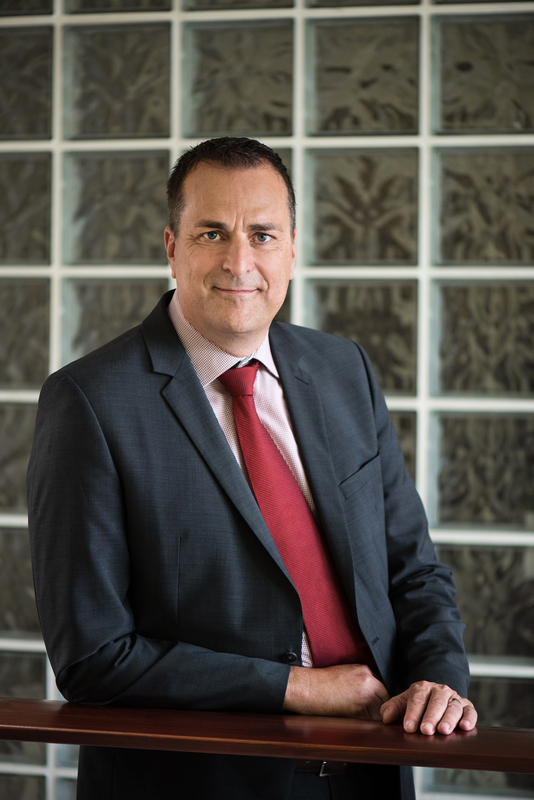 His business may be a niche corner of the market, but Severin is aware that it’s one full of inherent changes – in the guise of ever-evolving regulatory requirements. “The authorities are changing regulations with such increasing frequency across both sides of the Atlantic,” he says, citing in particular the EU Food Information Regulation 1169/2011, which came into force in December 2014. “For a product to be compliant in today’s market, manufacturers must provide much more detailed information than ever before. Thus, we have devised solutions to support them with regulatory compliance when launching and marketing their product. "We also offer built-in functionality, which offers worldwide compliance information at their fingertips. Our customers can immediately see if a product is compliant with the requirements of a specific market they’re looking to export to,” he explains.